A Civilian youth was killed on tuesday after govt forces opened fire on protesters near the encounter site at Hakripora village of Pulwama district. Sources said that many protesters sustained injuries in fresh firing by forces during clashes near and around the gunfight site. The deceased identified Firdous Ahmad of Begumbagh, Kakapora was brought dead to the hospital. He was hit with a bullet on his chest, Medical Superintendent said. 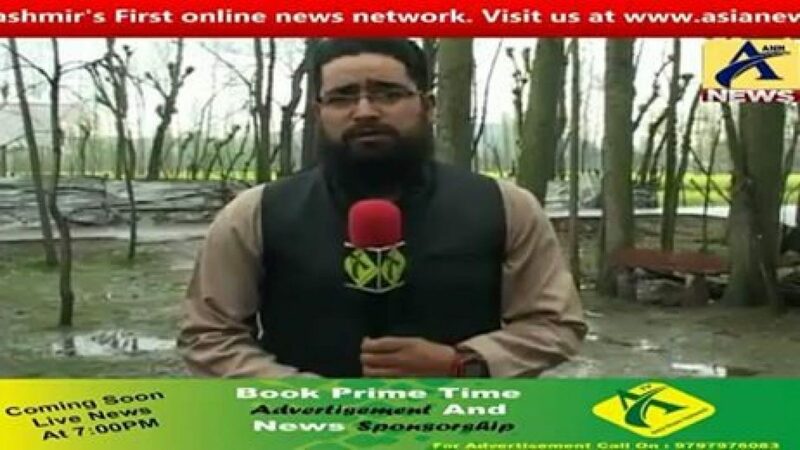 Previous PostAbu Dujana Divisional Commander of Lashkar-e-Toiba killed in Hakripora Pulwama Encounter……….Next PostSports Fest to be Organized in South Kashmir by Jammu and Kashmir Police……….